Registration is now closed. Please contact the Society if you would like to arrange a last-minute registration. *Evidence of student/retired/unemployed status may be required when you arrive at the conference centre. Those who are members of the Mineralogical Society and the Geological Society (including Mineral Deposits Studies Group) are entitled to register at the membership rate. 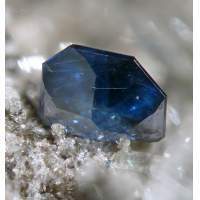 Click here to join the Mineralogical Society now.